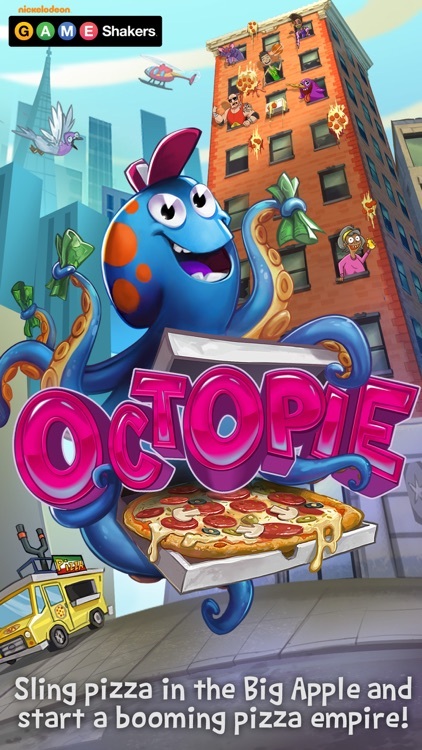 In this fun game you are a cool octopus slingshot delivering tasty pizzas. In OctoPie, when the customers open their green windows, take aim and then release your finger to fling the pizza. By earning cash and collecting tips you can customize your delivery truck, slingshot, and octopus. Aim for the green windows. When the customers open their green windows, take aim and then release your finger to fling the pizza. The windows do not stay open for long, so you have limited time to serve up the hungry customers. You must make it through the three stages without getting three angry faces from unfed customers. Try to take out enemies. 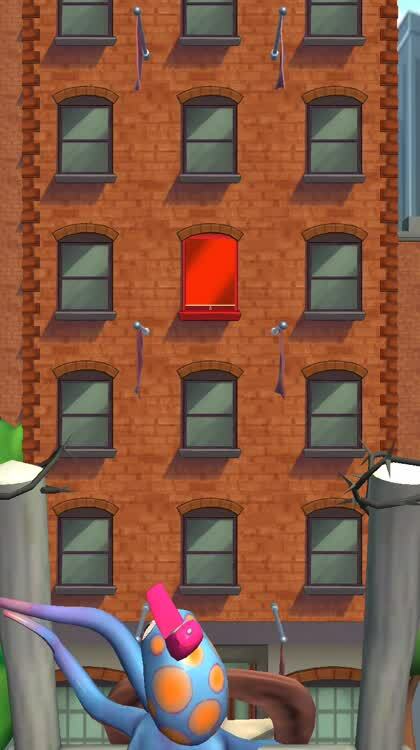 Enemies will appear in red windows and do their best to keep you from your goal. 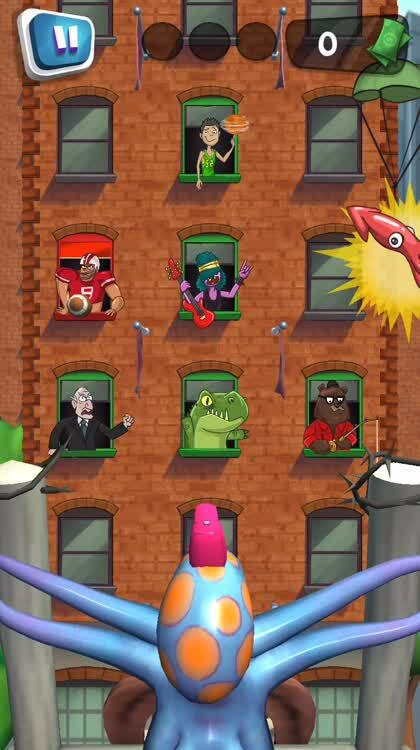 For example, the sports player will toss footballs so that your pizzas get knocked away from your targets. 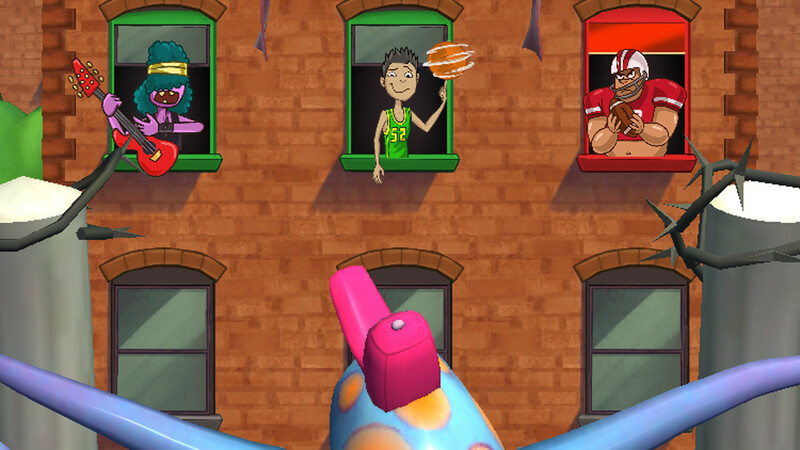 You will also see some flying helpers and if you hit them with a pie, you can then tap the enemies window for a bonus. Customize and power up. By earning cash and collecting tips you can customize your delivery truck, slingshot, and octopus. If sprucing up your truck interests you, you can give it a new body, tires, bumpers, and roof. 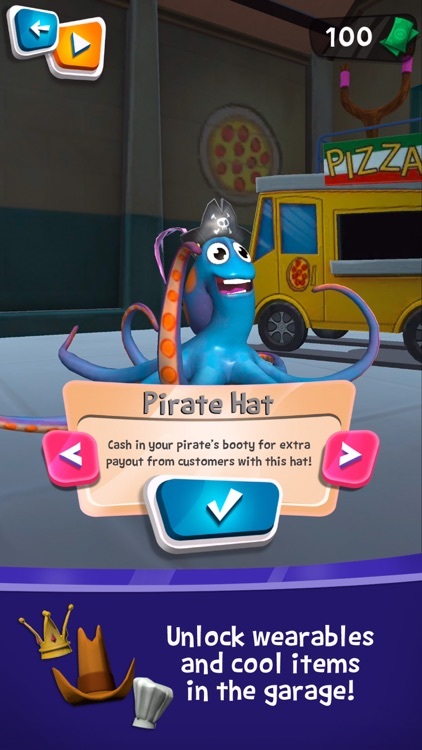 If you would rather spend your hard-earned cash on a more powerful slingshot or cool hat for your octopus, you can do that too. OctoPie is an enjoyable game yet challenging, especially when you first begin. It takes a little bit to get the hang of aiming and releasing, but once you do, the game is really fun. 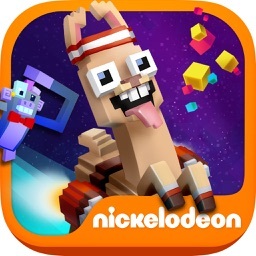 It is intended for kids ages 9 to 11, although it is great for adults too. 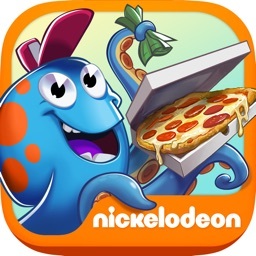 From Nickelodeon’s popular “Game Shakers” comes a fun game of slinging pizza pies. 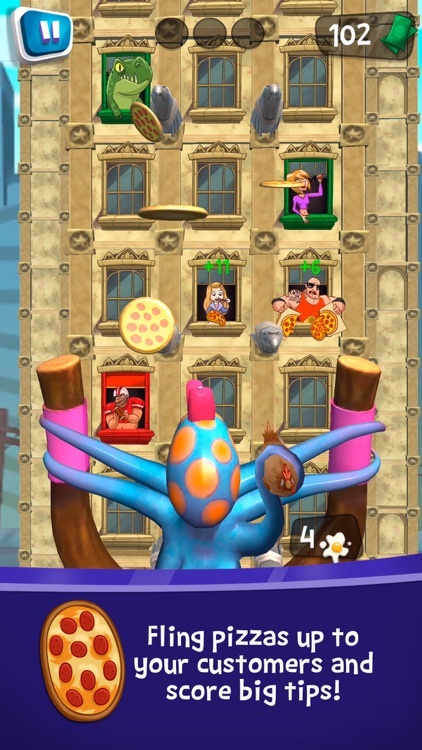 In OctoPie, you are an octopus slingshot tossing those pies to hungry customers. You have to move fast, aim well, and keep the customers happy. 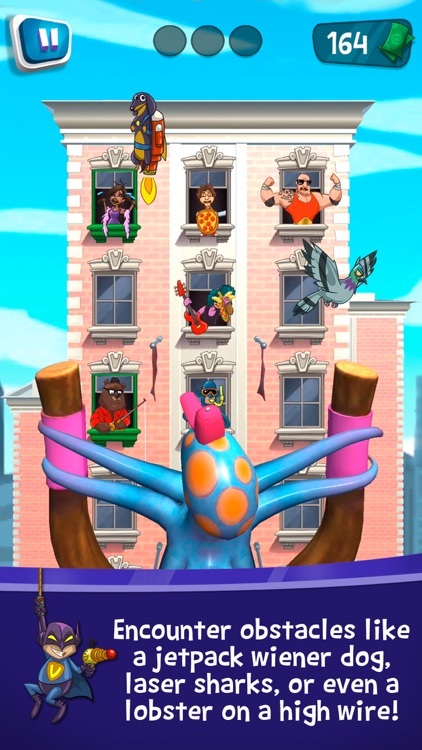 • Play the REAL OctoPie game from Nickelodeon's new show: GAME SHAKERS! • Travel across town delivering pizza pies to pizza-loving customers! • Slingshot pizzas to customers before they get mad! 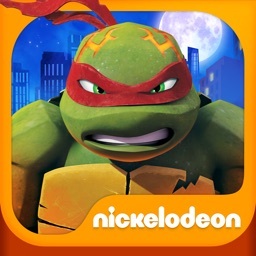 • Create a pizza-splosion with power ups! 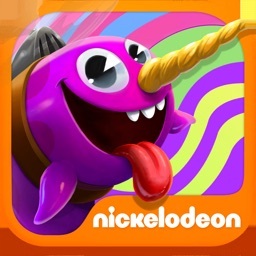 • Unlock new locations and all kinds of fun delivery truck themes! 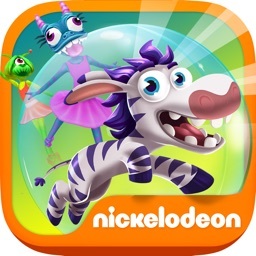 • Collect massive tips with an awesome tip-collecting mode and purchase fun upgrades! 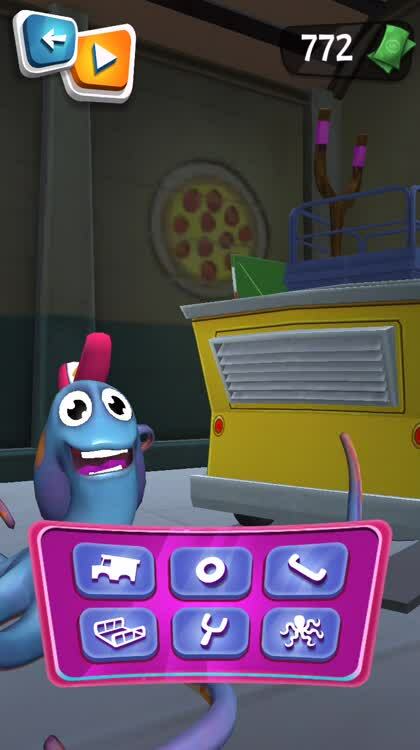 Navigate the OctoPie delivery truck to delivery locations. 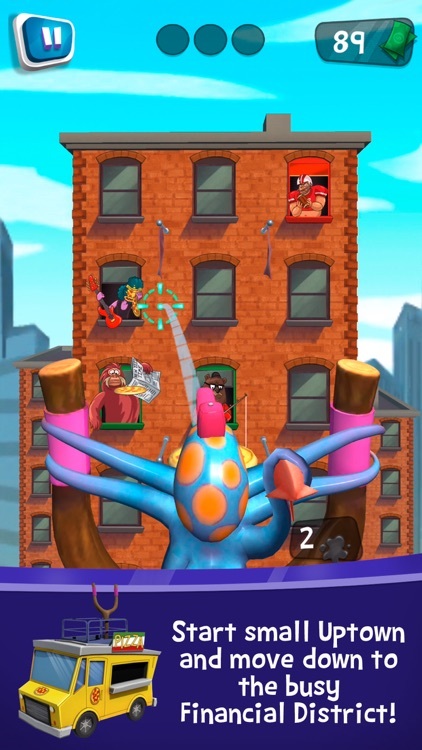 Drag your finger to aim a powerful octopus slingshot and deliver pizza to customers in high-rise buildings. Aim for customers in green windows – but don’t wait too long! Customers will get mad and close their windows if you don’t shoot them a pizza in time! • Deliver pizzas FAST to earn more tips. Collect costumes and power ups along the way. • Don’t forget to avoid obstacles that slow you down! • Pause the game at any time and start again when you’re ready! 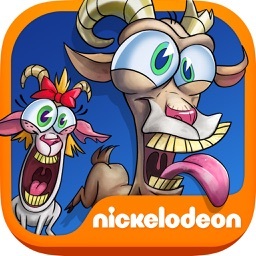 Download the OctoPie app from the Game Shakers TV show and start playing today!